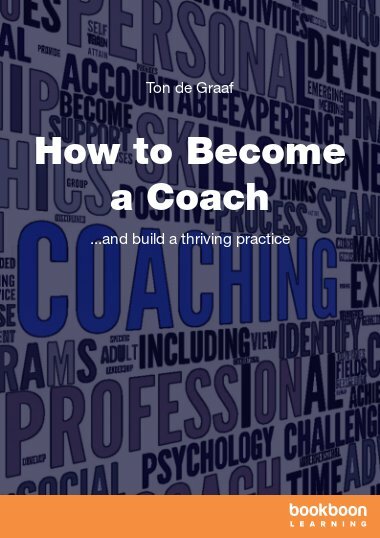 Ton de Graaf started his career in the military where he learned about leadership while serving with the Royal Dutch Military Police as a Platoon Leader and later as a Captain with the Royal Dutch Air Force. 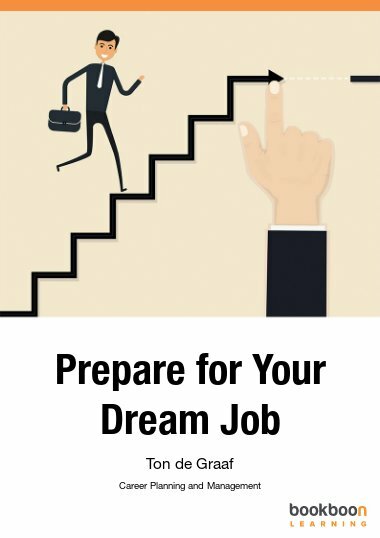 He continued his career in the corporate world as a change manager, interim manager, program manager and HRD manager in various industries before he started his own executive coaching practice. Since then his international scope allowed him to work with many senior executives in various countries across the globe. The results are often staggering: increase in work force productivity, significantly higher ratings in employee satisfaction surveys, higher level of employee engagement and a high return on the investment in coaching. Because of his highly successful results oriented approach he was asked to become an Executive, Business and Life coach trainer with the International Coach Academy in Australia. In 2009 he was asked to become General Manager at Praesta International Ltd. (London), the world’s largest executive coaching firm with 110 coaches in 12 countries across the globe. 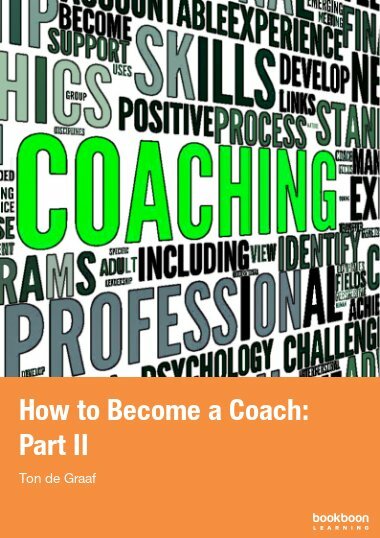 Ton is one of the very few coaches in the world who is designated by the Worldwide Association of Business Coaches as a Chartered Business Coach™ (ChBC™) after a vigorous and independent assessment conducted by the Middlesex University and the Professional Development Foundation in the UK. Business coaches at this level are accountable for critical analysis, diagnosis, design, planning, execution and evaluation. They exercise substantial personal autonomy and show significant influence and leadership within their organisation, the profession or academic settings. Chartered status tells the wider community that a business coach has the highest level of specialised subject knowledge and professional competence. The ChBC designation recognises the experienced practicing business coach who has demonstrated an in-depth knowledge of business coaching, significant personal achievements in the field, professionalism and leadership in the workplace, and a commitment to maintaining expertise through continuing professional development. The ChBC is a stand-alone credential and the highest level of certification in the world today. Ton is also the publisher of The Worldwide Coaching Magazine. Available in the App Store and Google Play.